March 19, 2018 – Sheriff’s Candidate Shannan Moon has announced endorsements from multiple local law enforcement retirees today. 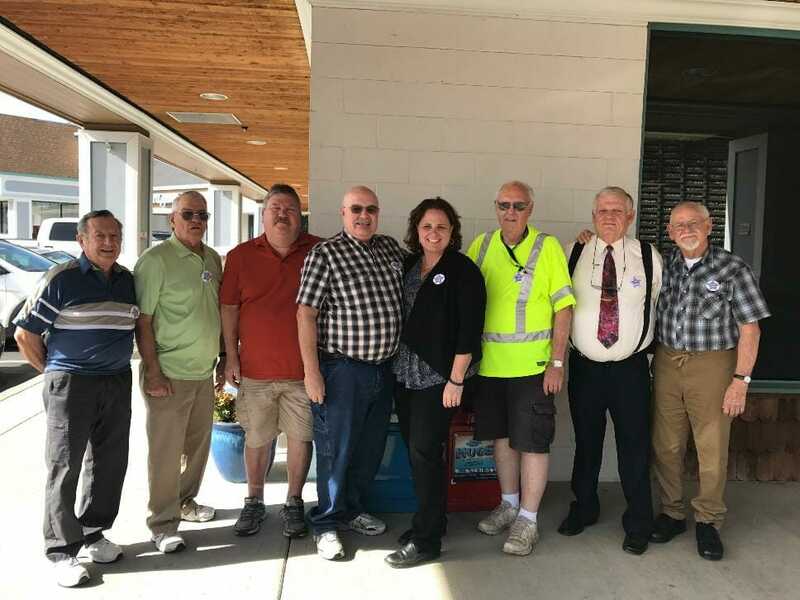 Former Sheriff Paul Rankin, retired Undersheriff Bill Mullis, retired Captains Ron Smith, Lee Osborne, Richard Mooers, Bob Hammill, and retired Chief of Nevada City Police Department Jim Moon, have expressed their support for Shannan’s candidacy. Collectively, these former deputies have over 200 years of leadership experience in law enforcement. Shannan began her career 27 years ago and has commanded all three of the divisions in the Sheriff’s Office. She is the first woman in the 167-year history of the office to earn promotion to the ranks of Sergeant, Lieutenant, and Captain. “I am honored by the support of these law enforcement veterans from our community. As the next Sheriff of Nevada County, I will continue the legacy of public service they have exemplified,” said Shannan Moon. Shannan has also received endorsements from Nevada County Supervisors Hall and Weston, Grass Valley Mayor Howard Levine, Vice Mayor Lisa Swarthout, and Grass Valley Councilwoman and former Mayor Jan Arbuckle. Visit her website www.moonforsheriff2018.com for more information about her candidacy.